Students wishing to enrol on this course must hold a Practitioner/Therapist level qualification, in Reflexology. Those who have achieved these qualifications from training establishments, other than the School of Natural Health Sciences, are also very welcome to enrol on this course. However, you will need to provide a copy of your qualification prior to receiving any coursework. Intend to Study Reflexology to the Advanced Level? 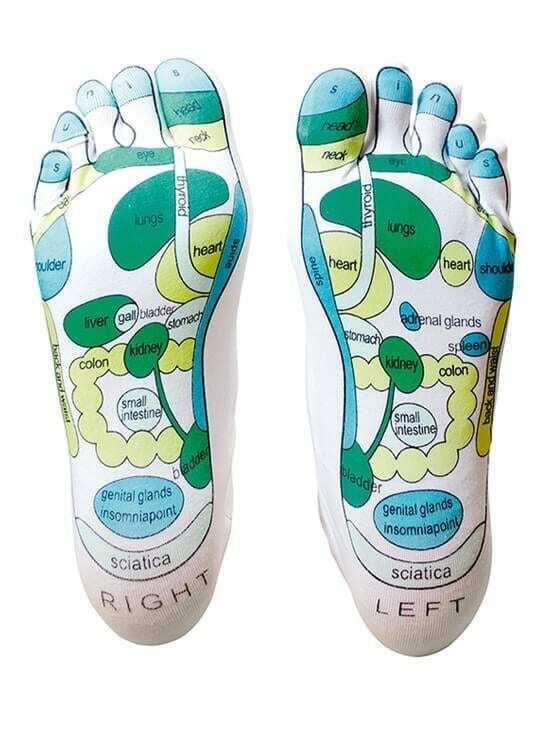 Reflexology 2 for 1 – If you choose to order the Reflexology & Advanced Reflexology Courses at the same time we will give you the non-advanced Course for Free (Offer does not apply to payments made by instalments). Thank you so much for the good news of my success in the final exam for the Advanced Reflexology course. I really found both the Diploma and Advanced Diploma courses really interesting, practical and extremely informative. I would like to take this opportunity of thanking ALL at the School of Natural Health Sciences, for their kind assistance, and excellently compiled, easy to use Lesson Notes. The notes were very comprehensive, and together with additional reading and research, coupled with practical experience, your courses are really quality products. I also wish to express my willingness to recommend the School of Natural Health Sciences to anyone interested in alternative, complementary therapies, as your offers and study options are suited to the needs of both working, and non-working individuals. This is because one is able to study, and work through the courses at one’s own pace. Your School offers anyone excellent opportunities to make career changes, which I shall be doing within the near future. I shall be joining Lucille, my wife, in a home-based practice, and together, we will offer a service which few in our area are able to access, as we are a distance away from major centres. Your School has offered us a new lease on life, and the opportunity to work in areas in which we have always been interested. I also wish to continue studying through your organisation, and hope to continue on to the Higher International Diploma in Reflexology. Hereafter, I shall certainly continue with some more courses. Thanks so much for everything.